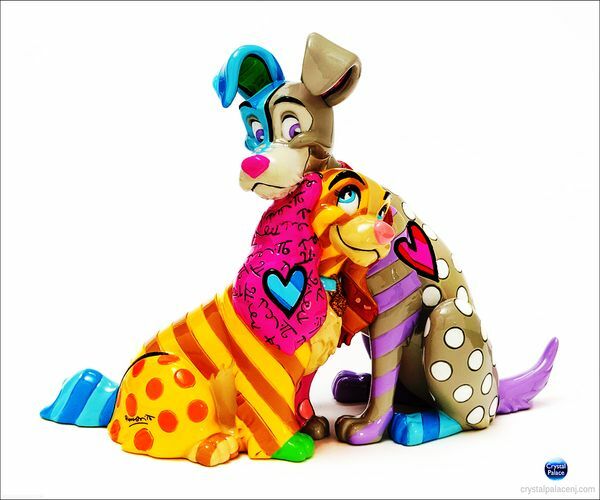 Home > DISNEY BY BRITTO > (SOLD OUT) Disney Lady the Tramp 60th Anniv. (SOLD OUT) Disney Lady the Tramp 60th Anniv. Lady & the Tramp 60th Anniv. by Britto captures the fun and whimsy of Disney in the iconic bold and colorful designs of Romero Britto.